The pattern is inspired by the typical fabric of Vichy, a town in the Auvergne region in south-central France. Vichy fabrics are widely used in home decoration and in country and provencal style. 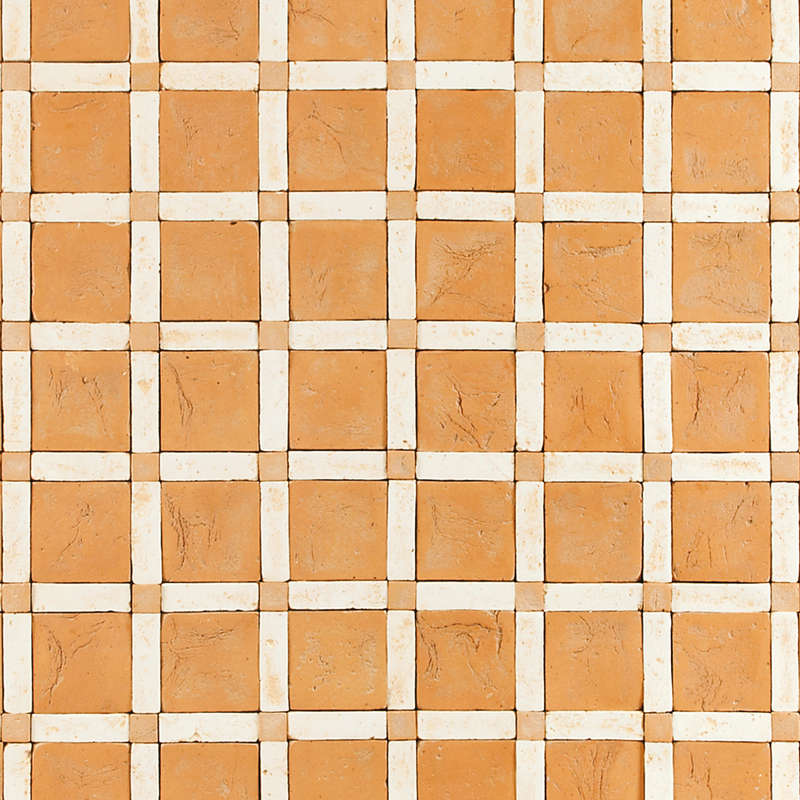 Available options: combinations of terracotta, enamels, stone.